Indian Union Budget 2012-13 has taken a big burden of suspense off the shoulders of automakers and diesel car buyers in India. Earlier it was expected that there maybe an additional tax imposed on the Diesel cars which can be as high as Rs. 80,000 to Rs. 1.6 Lakhs, but no such tax was imposed in the budget. But the Excise Duty did go up between 2% to 5% which has increased the cars and two wheeler prices in India(Click here to see change in price of cars and two wheelers). For detailed information on what taxes have changed, check out our detailed coverage here – Impact Of Indian Union Budget 2012 On Car And Bike Taxes In India!. Coming back to Honda Diesel cars in India, soon after the budget 2012-13 was announced, Honda SIEL India Senior VP, Sales & Marketing, Jnaneswar Sen has revealed to media that Honda R&D is developing a small diesel engine however he did not share any specific details on the engine and its specifications. As per the media reports and industry sources, Honda SIEL is looking forward to launch its small capacity Diesel engined cars, including Honda Jazz and Honda Brio by 2013. 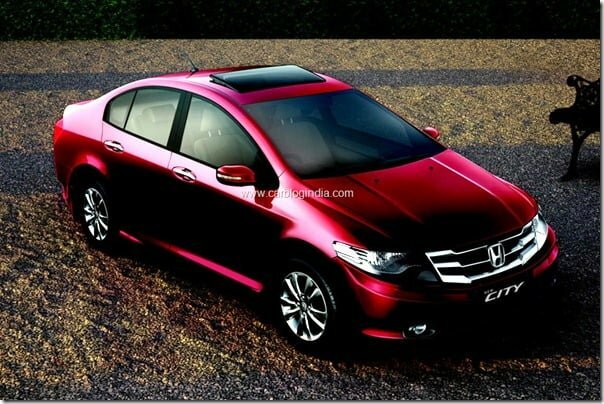 The much awaited Honda City Diesel is also on the cards. The Indian version of the Honda iDTEC Diesel engines maybe a 1.2 to 1.5 Litre capacity diesel engine tuned to give a peak power output close to 80 BHP and torque of about 140 Nm. The Honda EarthDreams Diesel engines are expected to be highly fuel efficient with 20+ KMPL of mileage per litre of Diesel. 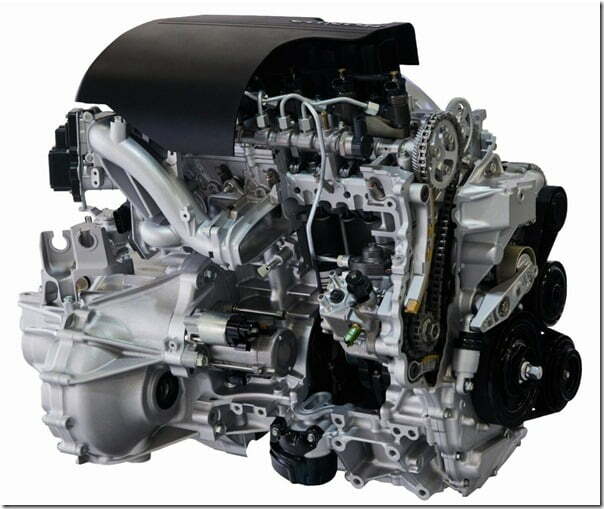 Honda SEIL will need to install additional diesel engine capacity in India to support the planned diesel cars volume. This will be Honda’s second diesel engine plant in the world after the first one in UK which caters to the needs of European markets. This will make India a hub for Honda Diesel Engines and Honda Diesel Engine cars for export markets. We are also looking forward to see diesel cars portfolio from Honda. We will keep you updates as soon as new updates arrive. For latest updates, stay tuned by signing up for our free email newsletter and like our official Facebook Page.